Food is something that we are very familiar with, we understand what flavours work with us to make us content but what happens when it is something that is alien to us. How do we know what we want? How do we know what is best for us? We take it upon ourselves to carry out research so that we can make informative choices to benefit us. We need to be presented with a small list of correct options that are clear and precise with the relevant information and evidence. At Caribbean Blinds we solely focus on producing external solar shading solutions. As the leader in the field, we don’t offer a wide range of models, many of which aren’t designed or suitable for the UK, which will confuse our clients and ultimately cloud their judgement. No, like a fine restaurant, we offer a small range of products designed for the needs of the UK market. 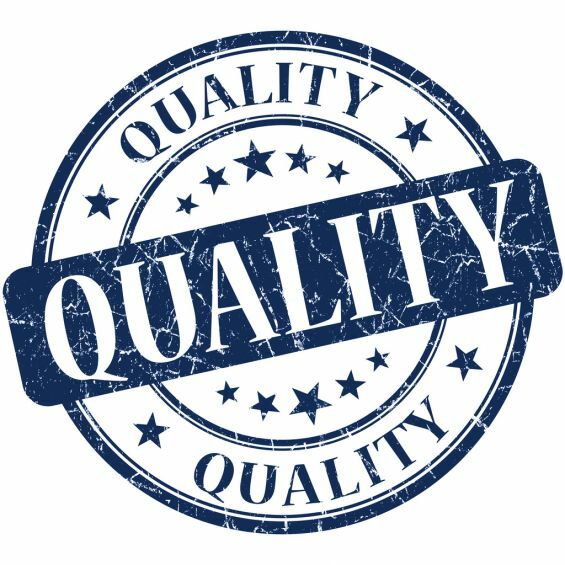 All products built and installed to the highest quality levels by a passionate team who love what they do. We thrive on providing all our clients with the appropriate knowledge to broaden their understanding on the benefits and features of quality external solar shading systems, so they can make an educated decision on what they need. And this all starts when you visit one of our websites. You will find a vast array of honest, helpful and useful information waiting for you, ready to help you gain knowledge on products that most are quite unaccustomed to. You’ll be able to discover lots of visual examples of real life applications similar to yours and even obtain hassle free guide prices with no pressure or hassle. 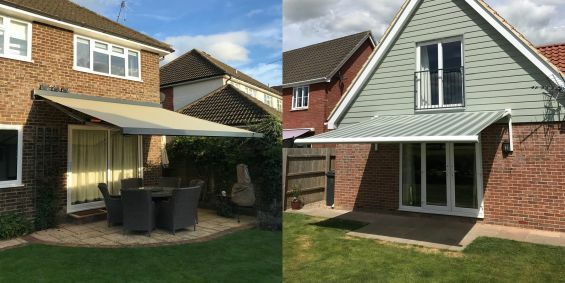 Start your external shading journey today with Caribbean Blinds…view one of our websites below or call a member of our trusted sales team on 0344 800 1947.